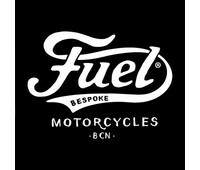 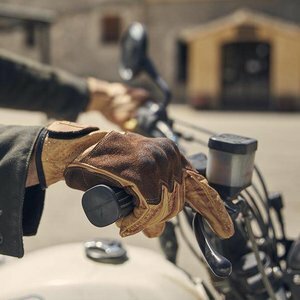 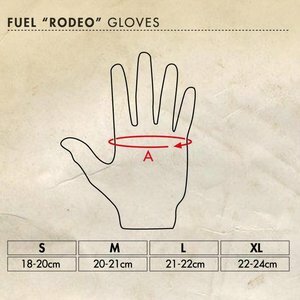 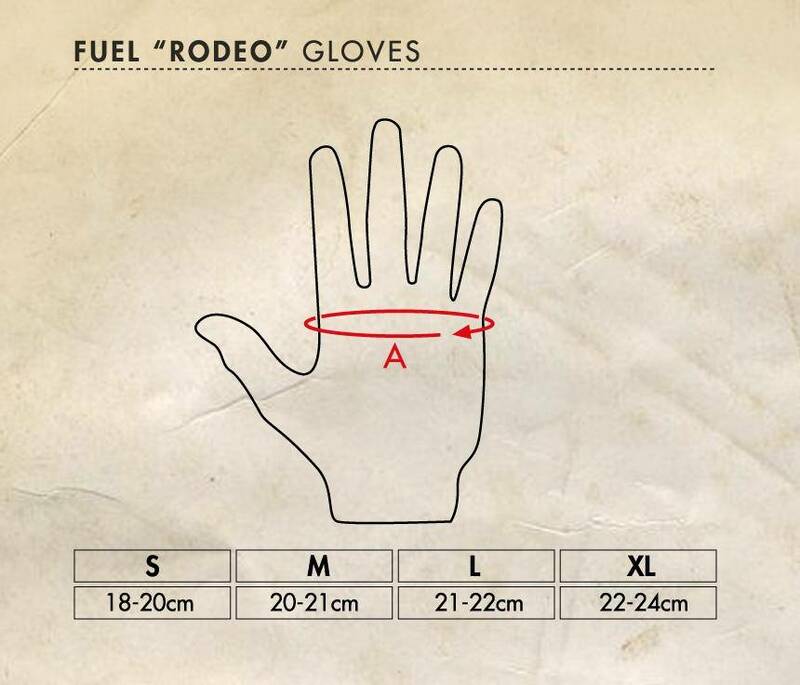 With the Fuel Rodeo Glove Yellow, you get your hands on a true classic motorcycle glove! 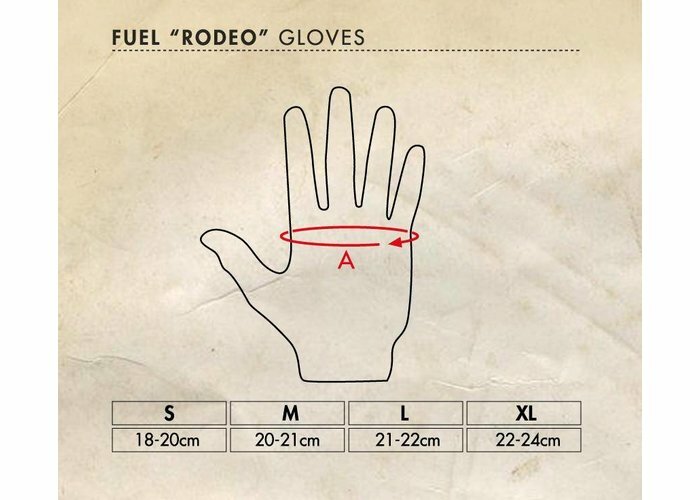 With the Fuel Rodeo Glove Yellow, you get your hands on true classic motorcycle gloves! 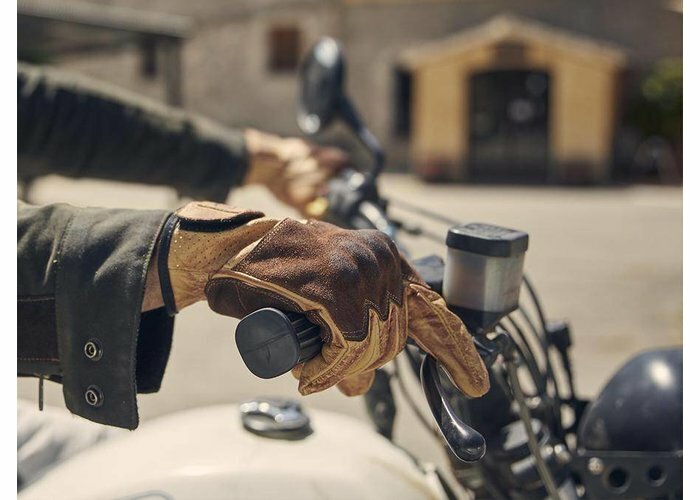 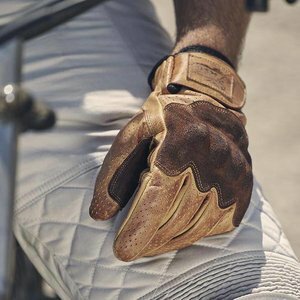 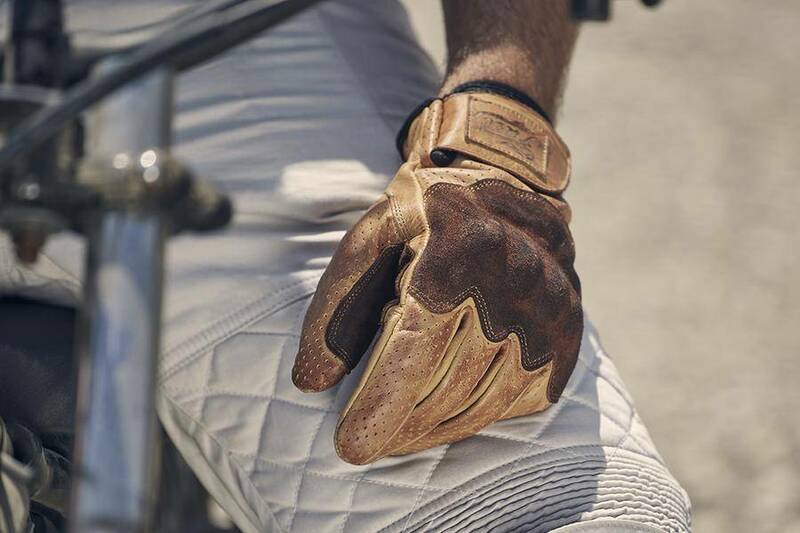 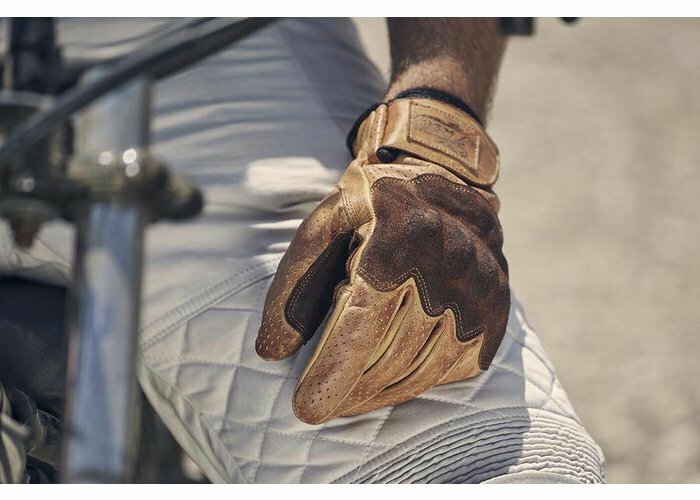 Made from Yellow and brown perforated leather, these gloves will provide great comfort without compromising on the looks! 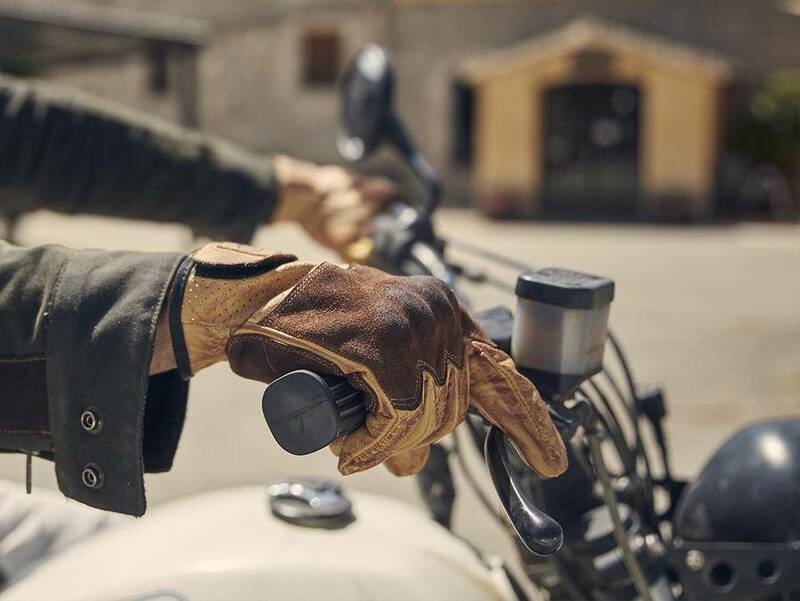 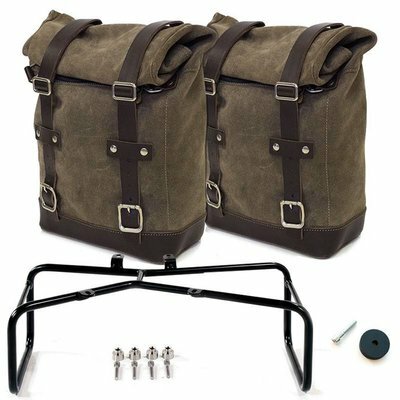 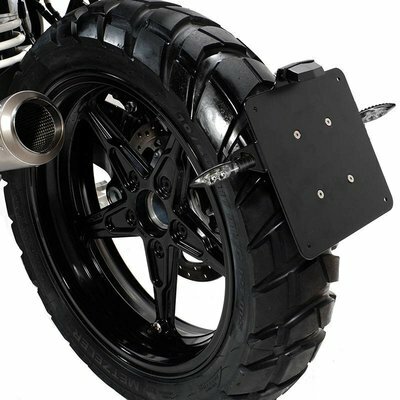 Keeping your hands cool during those hot days on the cafe racer!